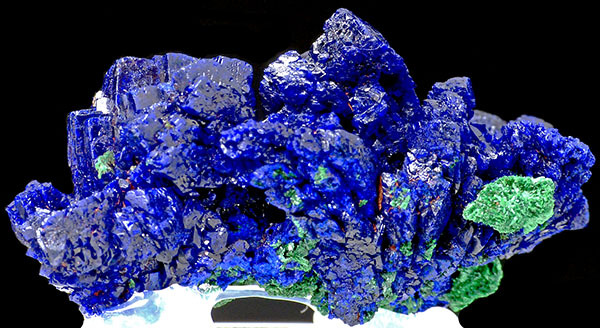 Are you sure you want to buy Azurite for $70.00? 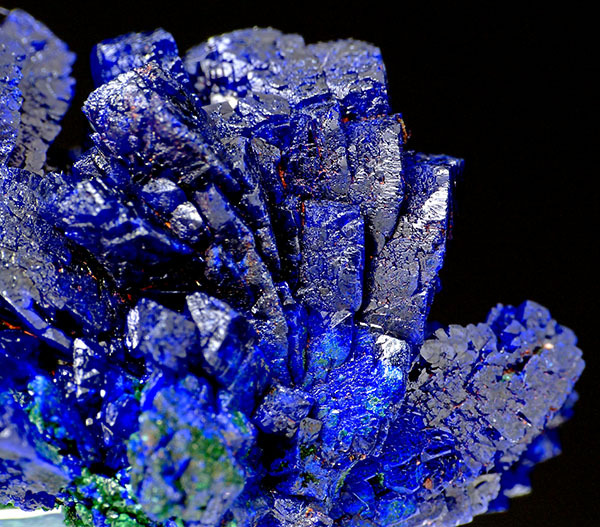 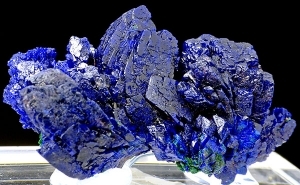 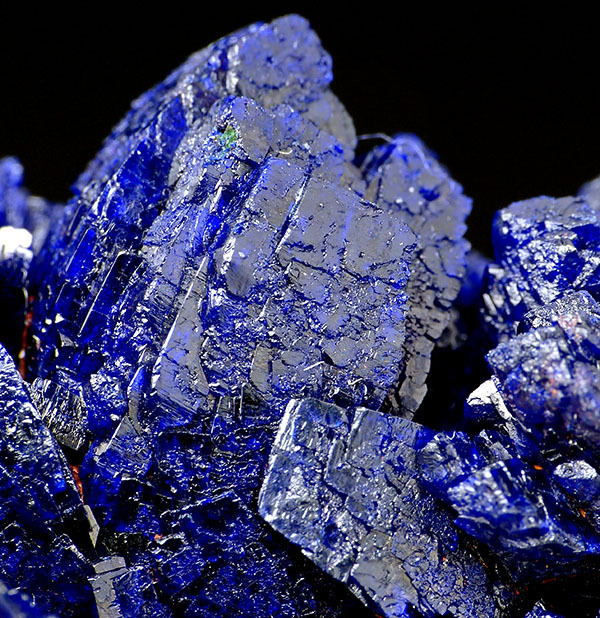 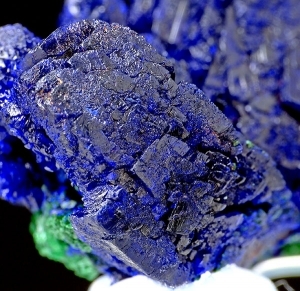 Lustrous, well formed azurite specimen in good, dark blue color. Mounted on acrylic base.